Even with only the Sims 4 base game, you can do a decent amount of scientific discovery. 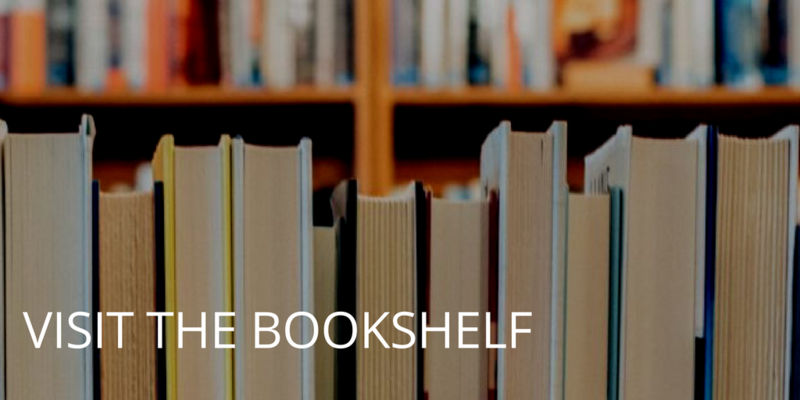 You can grow your own plants, research them and make microscope slides. You can put an observatory in your backyard, discover fossils, or even have a rocket! 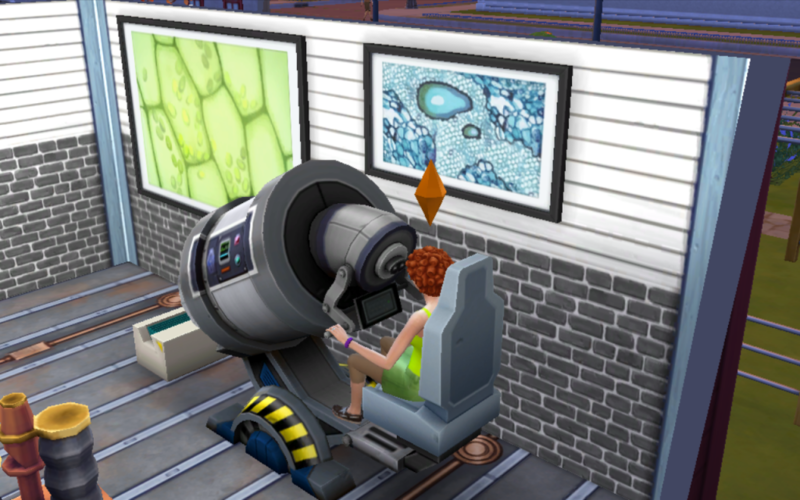 Most fun of all, though, is that you can create science art to decorate your Sims’ home. This is what I’ve discovered so far. The microscope in the Sims 4 is gigantic and way over the top, but it does create some beautiful science art if you use the microscope regularly, or analyse plant, crystal or fossil samples. 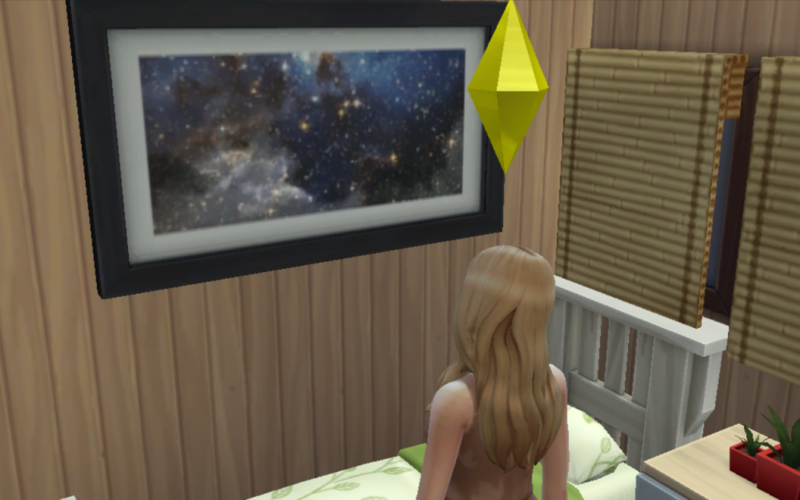 When using the Observatory to stargaze, observe the sky or “Search for the Truth”, you can get an image of the night sky to decorate your Sims’ home. 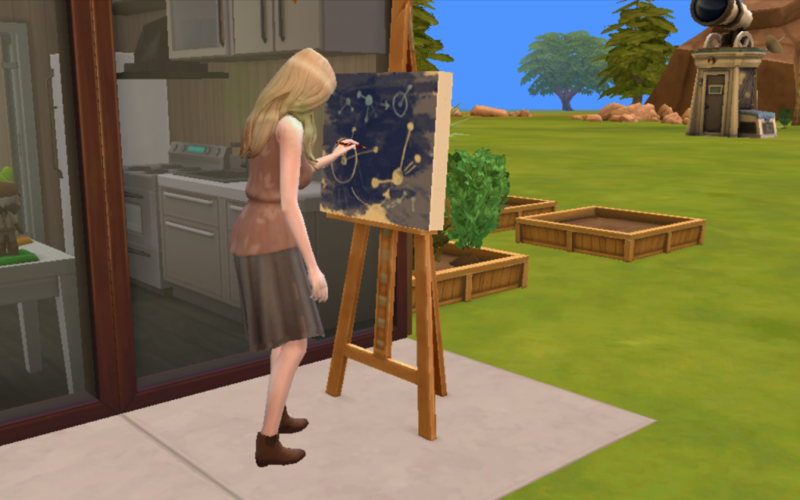 If a Sim is feeling “Focused” (for example after using the Observatory, they briefly have the ability to make a “mathematical” diagram using their easel. 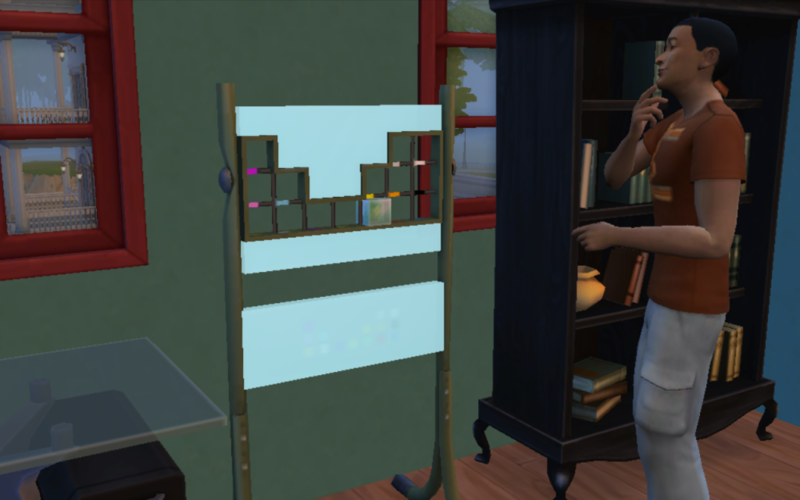 If you find metals and crystals in the game, your Sim can have them analysed by the Geo Council, who will then send your Sim an element in the mail that they can display in an element display rack that vaguely resembles the periodic table. 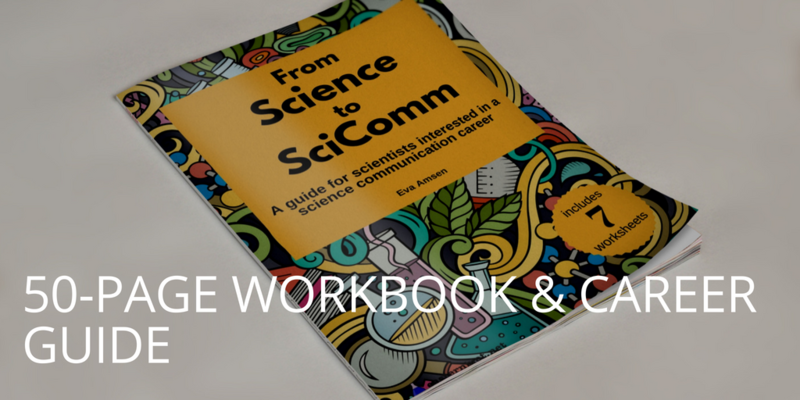 I’m not sure I’ve found all the ways to create science art in Sims 4, so please let me know if there is another way.